We are a full service Control, Block, Gate and Pressure Relief Valve Company. We offer repair and rebuild services of valves from most manufacturers as well as instrumentation and calibration services. We make it our number one priority to uphold the reputation we have built for safety, quality, reliability and expertise. Mountain West Valve, Inc is a Utah based corporation located in the Salt Lake valley. We opened two new locations in 2014, we are now located in Elko, NV and Vernal, UT. We provide safe repair and rebuilding services of Control, Block, Gate, Pressure Relief and many other types of valves. 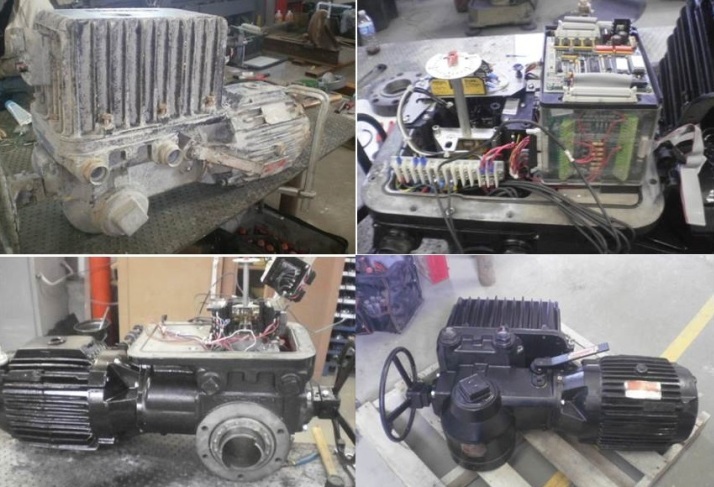 We provide inspection, repair and rebuild services on pneumatic, hydraulic and piston actuators as well as positioners and instrumentation for the greater Utah, Nevada, Idaho, Wyoming and Colorado region. We take pride in our safety record as we have not had a lost time incident since we began in February of 2011. We provide current safety training for all of our employees and stress safety as our number one priority. We are members and in great standing with ISNetworld, BROWZ, PICS, Veriforce and PEC. Mountain West Valve’s purpose is to provide a safe and effective service concentrating on a 5-state region with experienced technicians in valve, actuator, positioner and instrumentation as well as machinists and welders specializing in alloy metals. We provide diagnostics, repair, testing and calibration of most types of valves like Fisher, Valtek, Clarkson, Copes Vulcan, Jamesbury and more. Our technicians are trained and equipped to safely maintain valves in a productive fashion while keeping costs low. 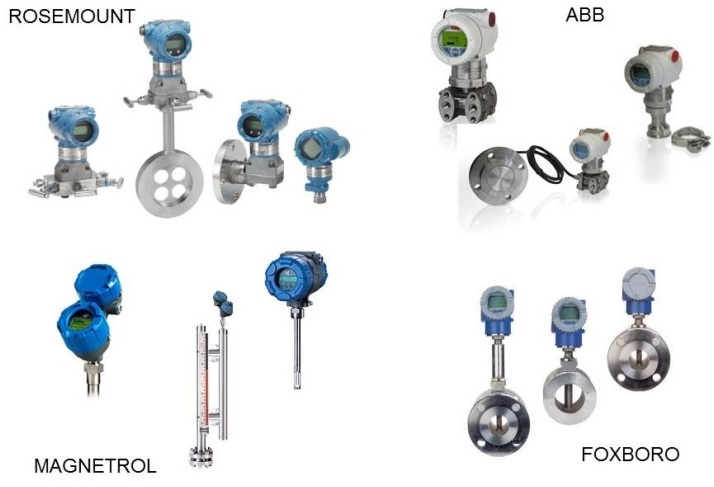 We deliver field and repair services of Rosemount, Magnetrol, ABB and other instrumentation. We have the resources to quickly resolve your problems with our HART and Fieldbus communicating diagnostic instruments along with trained technicians to analyze and present effective options to get your instrument working. With our advanced valve diagnostics system, we have the ability to look into the valve as it’s being tested and provide real time analysis giving our customers vital information for immediately improving critical loops. The profiler has the ability to check and calibrate sensors on all digital positioners.